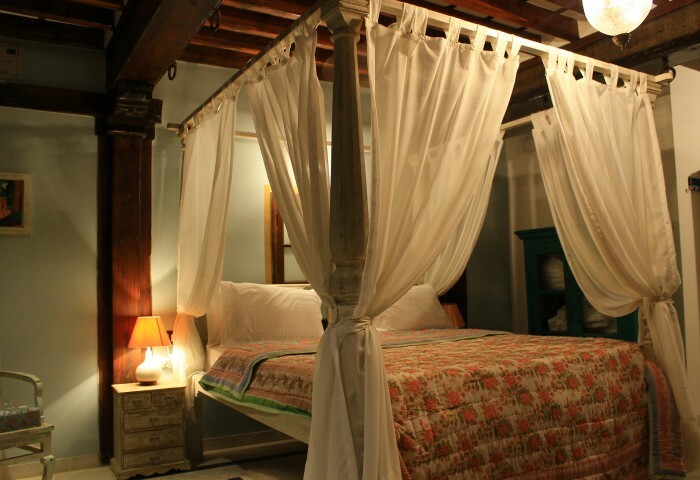 Staying at ‘Dodhiahaveli’ is a go back in time experience. 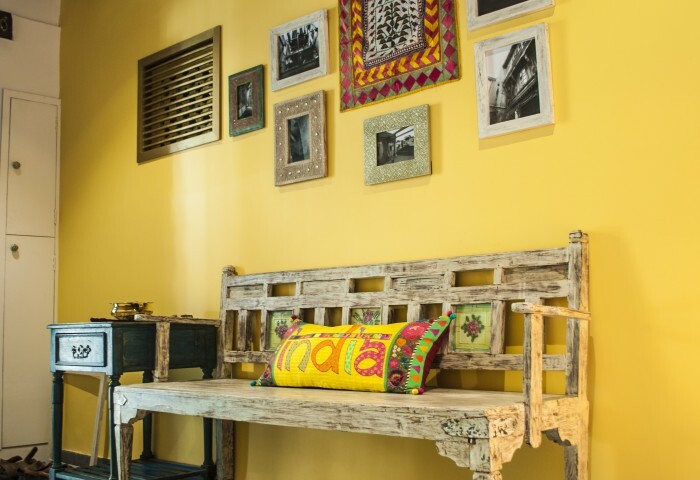 This wooden heritage house with carved facade will be your home in the heart of Ahmedabad’s rich old city. 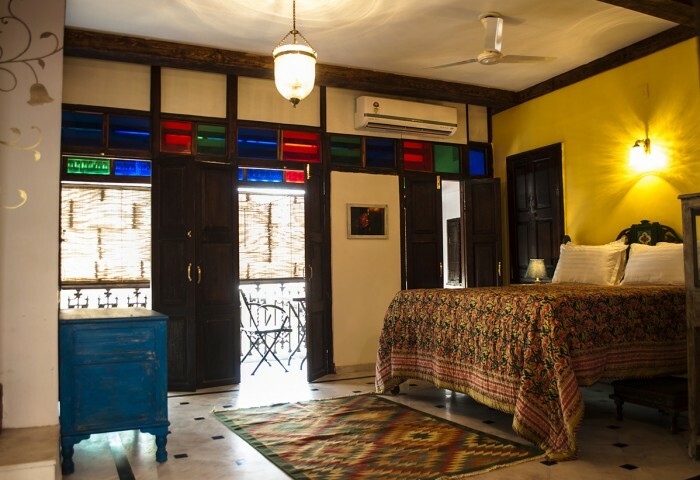 Dodhia Haveli is a picturesque, artistically furnished heritage house, with two suites, all fashioned to provide you with the holistic experience of Ahmedabad’s traditional culture. Here, the caretaker will cook fresh breakfast for you everyday. You can stroll around the traditional markets and experiment with the local culinary which can be delightful. Also going on the private terrace of the hertiage sky suite is to see the beautiful stretches of the sky to see how intricately constructed the old city is. You can sit here, and appreciate the true essence of the old city, which is its connectivity.